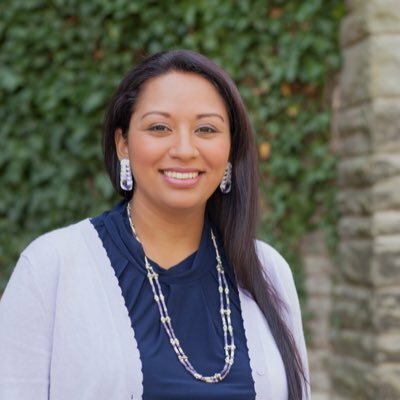 Kelsey Leonard currently serves as the Shinnecock Indian Nation’s Tribal Co-Lead on the Mid-Atlantic Regional Planning Body of the U.S. National Ocean Council. In conjunction with tribal, federal and state entities, Kelsey aids in the protection and conservation of American oceans. Kelsey is also a successful academic, and is busy doing her PhD in Comparative Public Policy at McMaster University. Her research focus is on Indigenous water security and its climatic, territorial, and governance underpinnings. At McMaster University, Kelsey is a Trillium Scholar in Water Policy, as well as a Research Assistant for the Water Economics, Policy and Governance Network (WEPGN). Kelsey is a scholar who uses her academic expertise to advocate for Indigenous communities affected by climate change and the global water crisis. This makes her one of our #100WaterHeroes.